robust and manageable. Ours are. 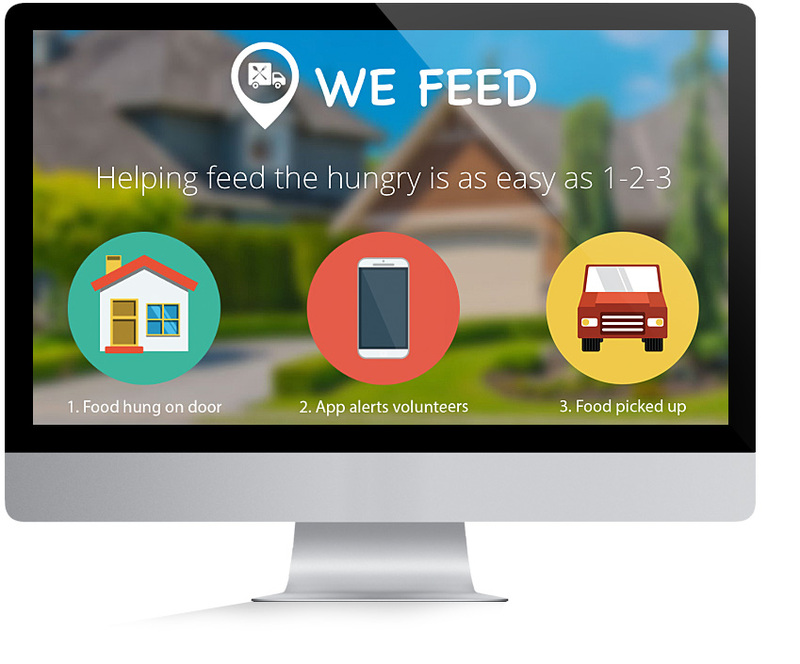 Our technology drives solutions around things that really matter like autism, hunger, veterans, job growth, neighborhoods, cities and protecting vulnerable citizens. We license technology but also partner with media companies, municipalities, entrepreneurs and even foreign entities who, like us, are committed to creating a better world. Our 5 million lines of code means your mobile and online community can be upgraded, patched, easily managed, and have features continuously introduced without major rebuilds. 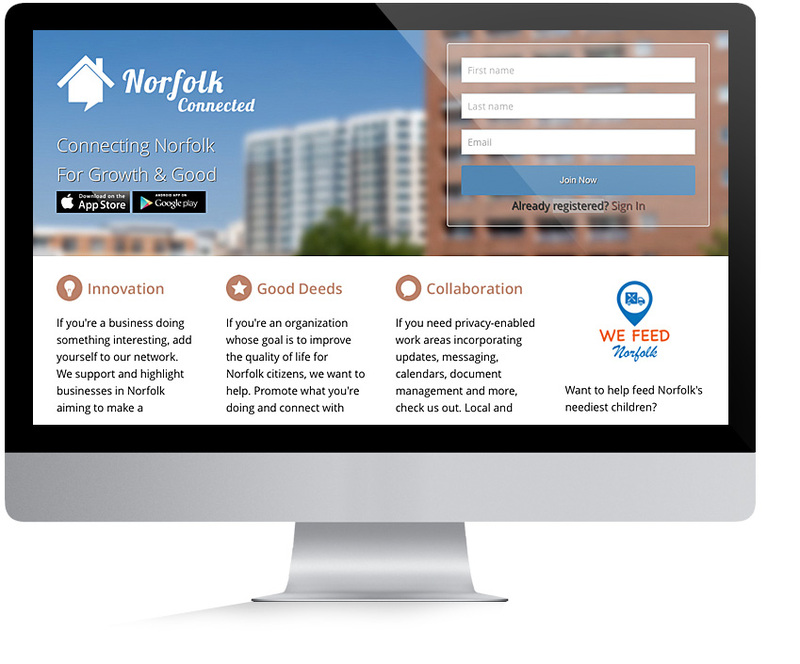 If you're being advised to build your mobile or online community using a CMS, beware. They're great for websites. 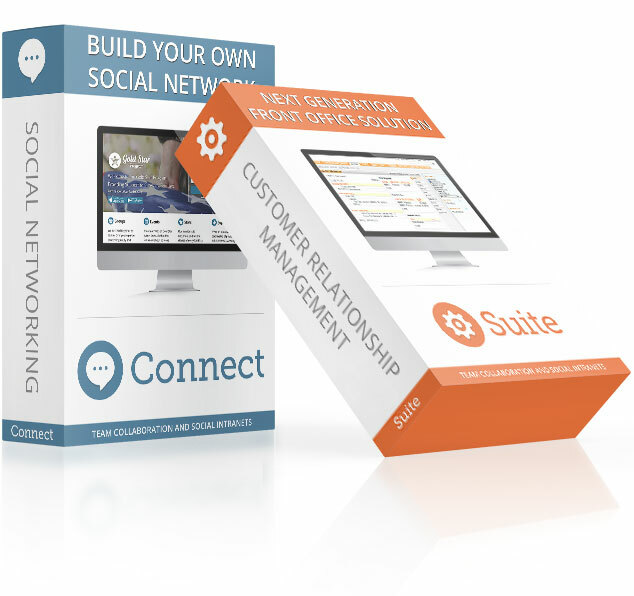 They're the wrong tool set when native apps and collaboration are key. 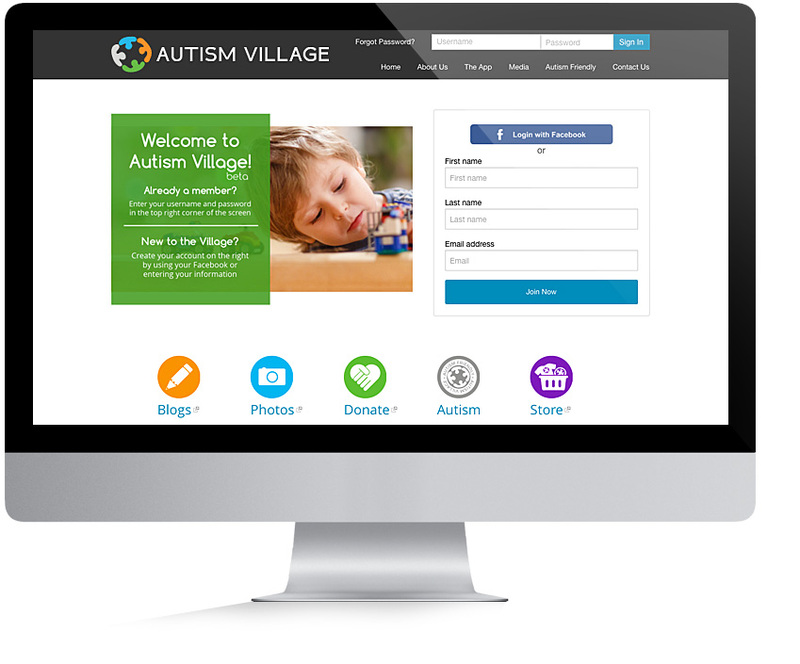 App which is especially designed to be useful for managing life with autism and which are based on their community of autism “Villagers”. 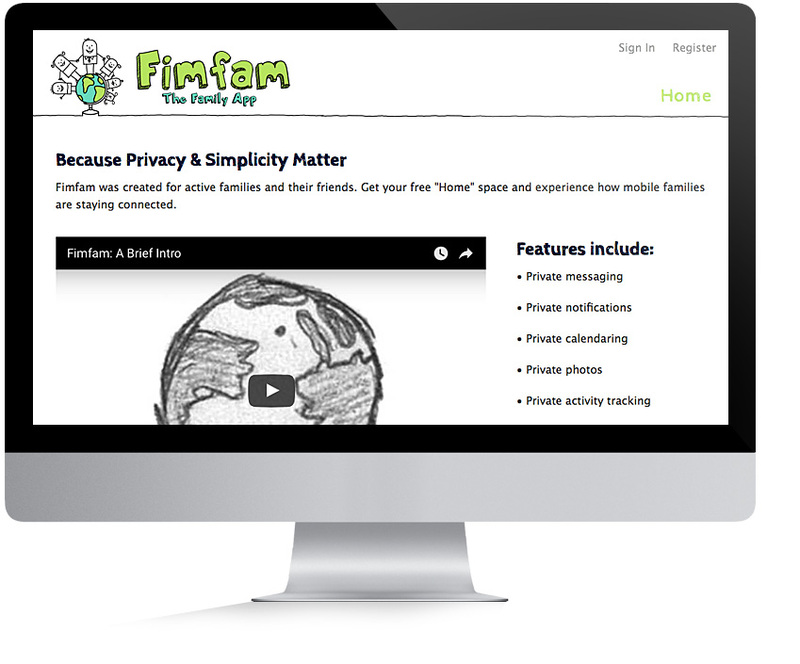 A private family app optimized for communications, collaboration and content sharing among families and their friends. 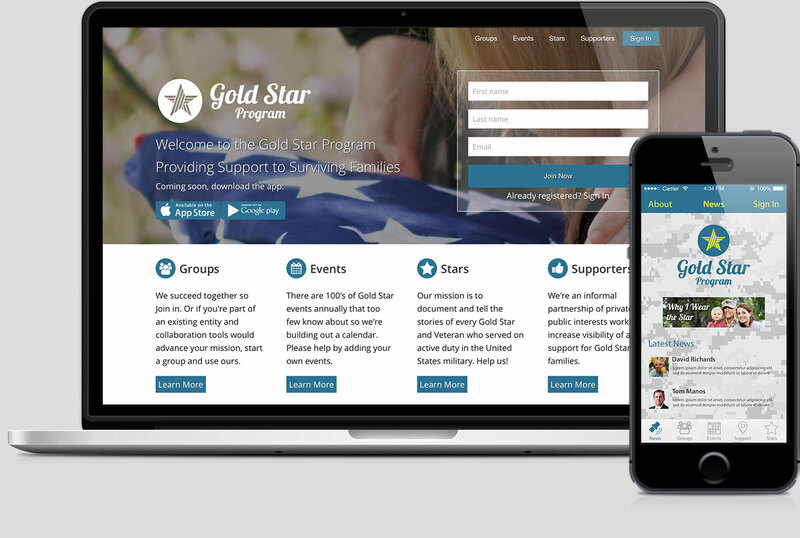 Connecting non-profits, volunteers, businesses and government organizations and allowing them to work together to make a difference. 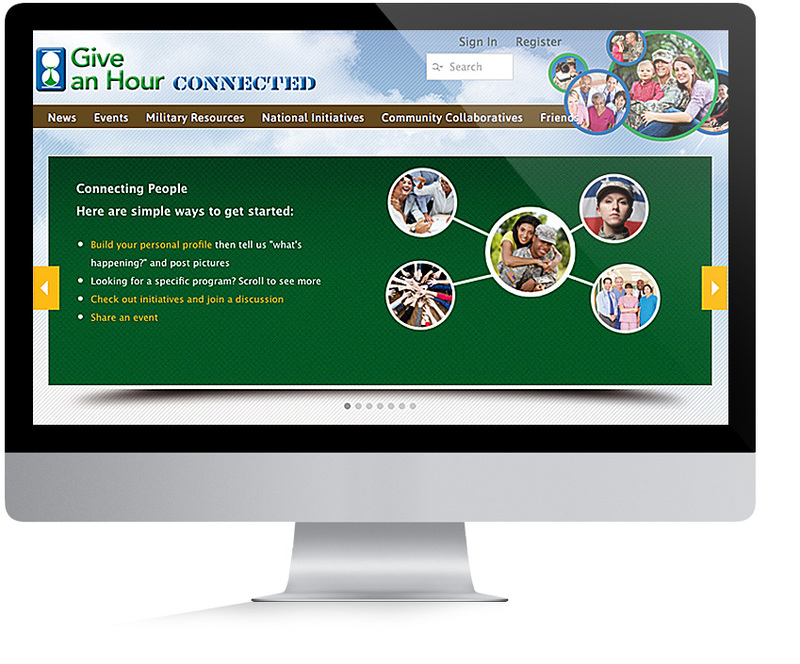 Better health outcomes are valued by patients, providers and payers alike. 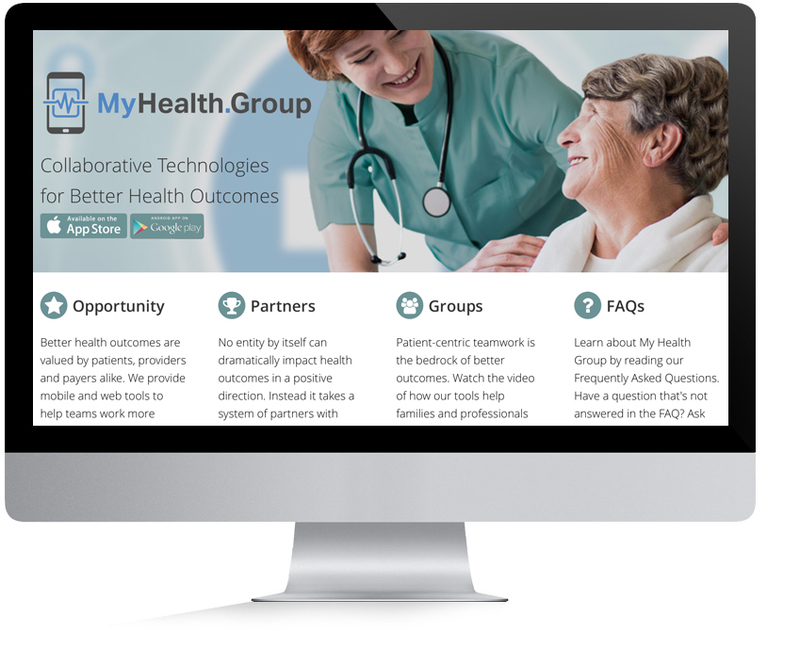 MyHealth.Group provides mobile and web tools to help teams work more effectively. In partnership with city staff, non-profits, the local community foundation Concursive is making this sea port city more resilient for the betterment of citizens. 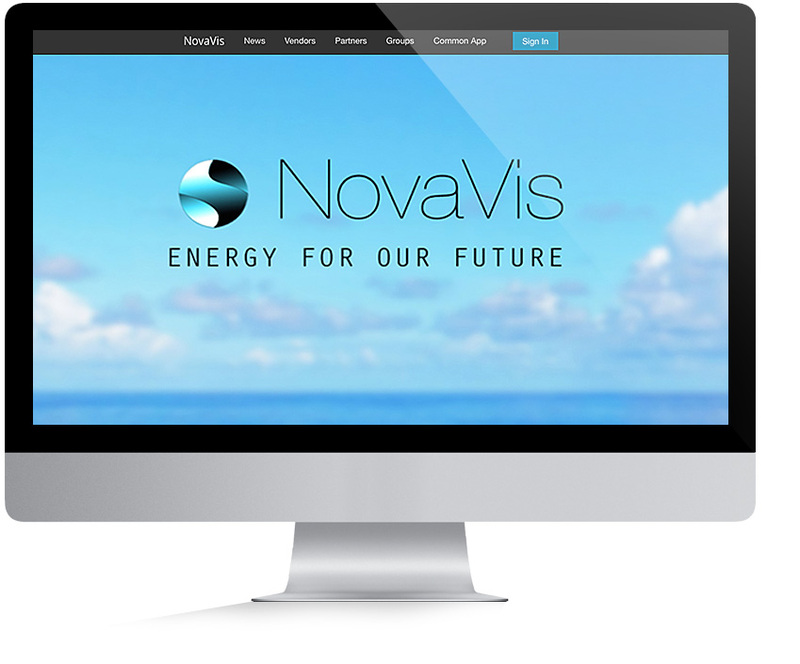 Mapping and connecting the supply chain that supports the emerging Offshore Alternative Renewable Energy industry in the US. 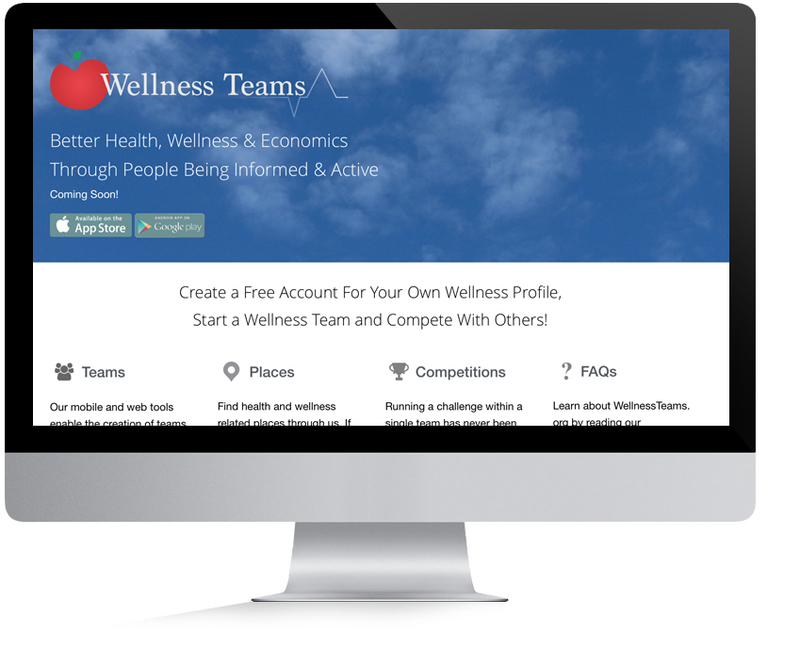 Run your own enterprise-wide wellness competitions and connect your teams for fun, better health and lower costs.